You have great taste. We have great recommendations. See more great styles we think you’ll love. 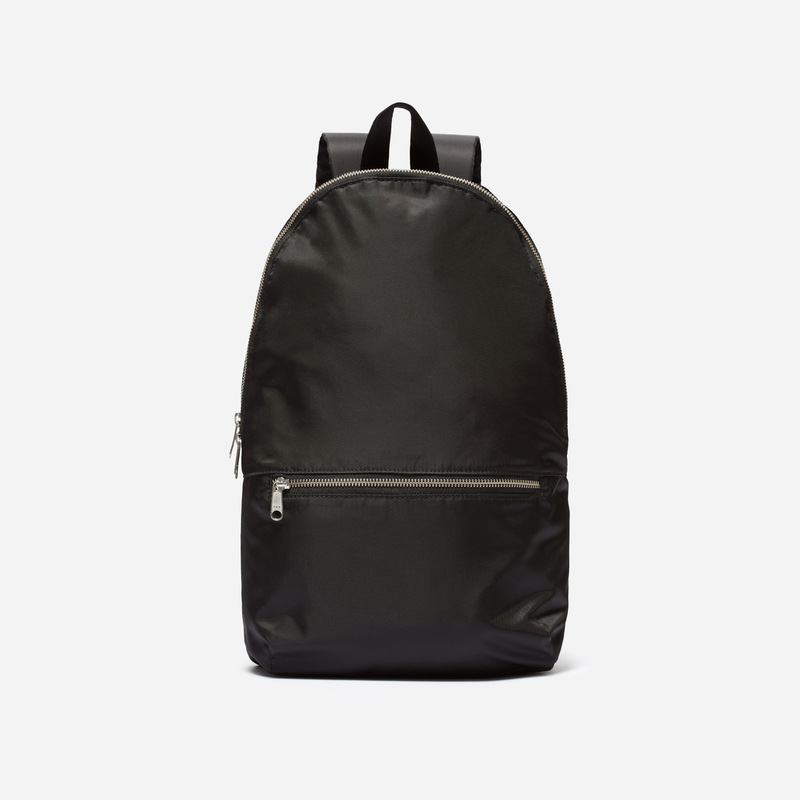 This travel-friendly nylon backpack folds into its front pocket, so it fits easily into other bags and luggage. Shiny zippers around the top and front compartment give it a sleek look you can wear from daytime exploring to dinner. 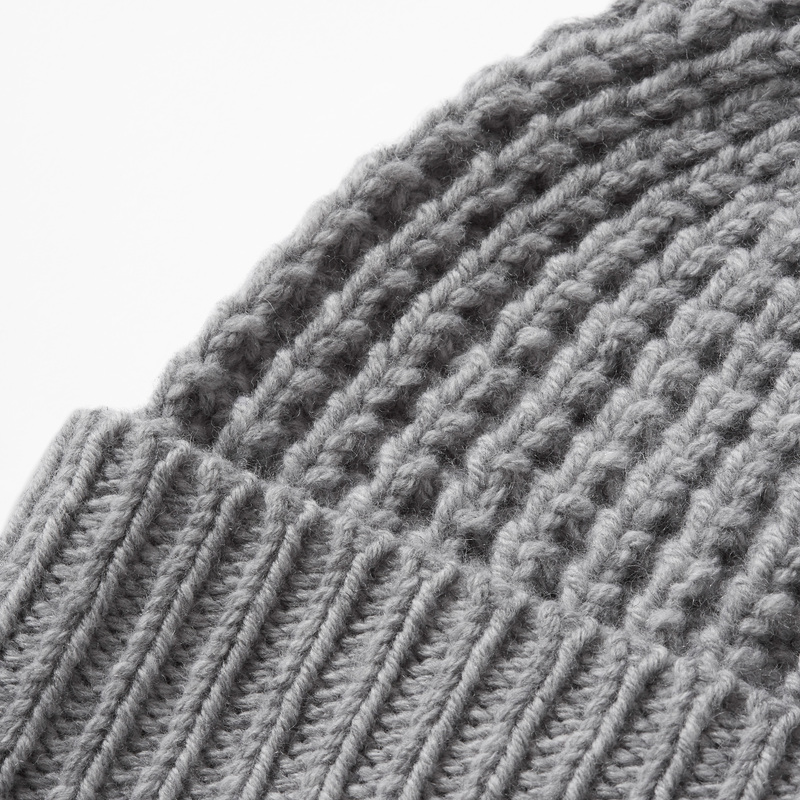 Made of our Soft Wool for a cozy feel, this waffle-knit beanie is super warm, soft, and lightweight. No more cold ears.